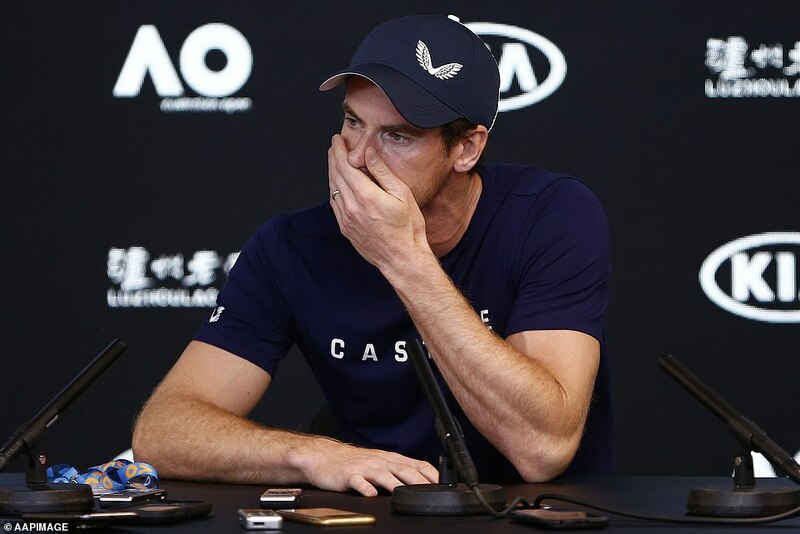 Andy Murray broke down as he revealed that he will end his career this year at Wimbledon — but may not even make it past the Australian Open. 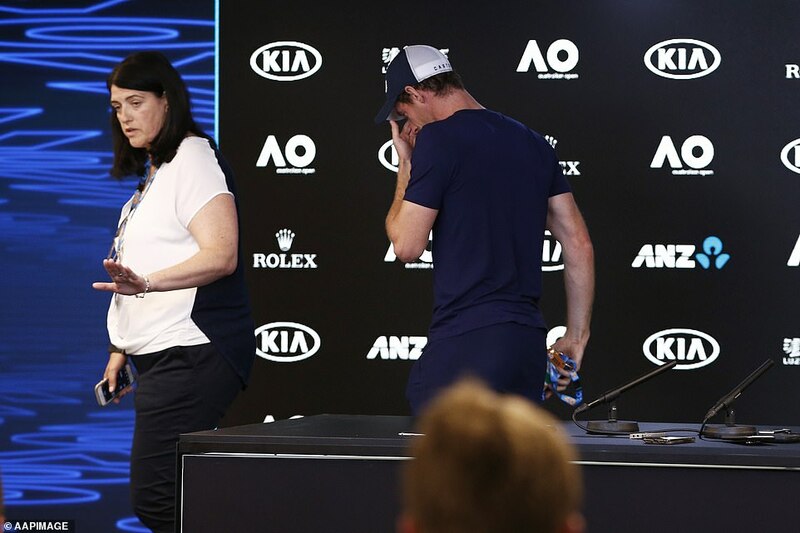 In an emotional press conference, the two-time Wimbledon champion was in tears as he revealed that the Grand Slam event starting on Sunday could be the last tournament he plays. 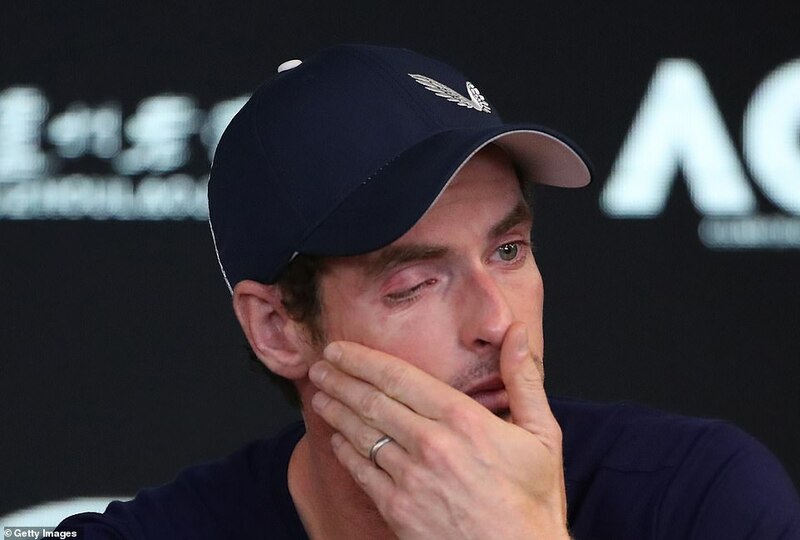 Murray seems to have been finally overwhelmed by the struggle to overcome the hip injury that first flared up badly during the grass court season of 2017. He said that he hopes to go on until Wimbledon this summer but feels that even that may be a bridge too far. The 31-year-old Scot, who was thrashed in a practice match by Novak Djokovic yesterday, still plans to take his place in the Melbourne draw. But he could not rule out walking away from the sport if he loses to Spain’s Roberto Bautista Agut. It would bring down the curtain on one of the greatest British sporting careers. 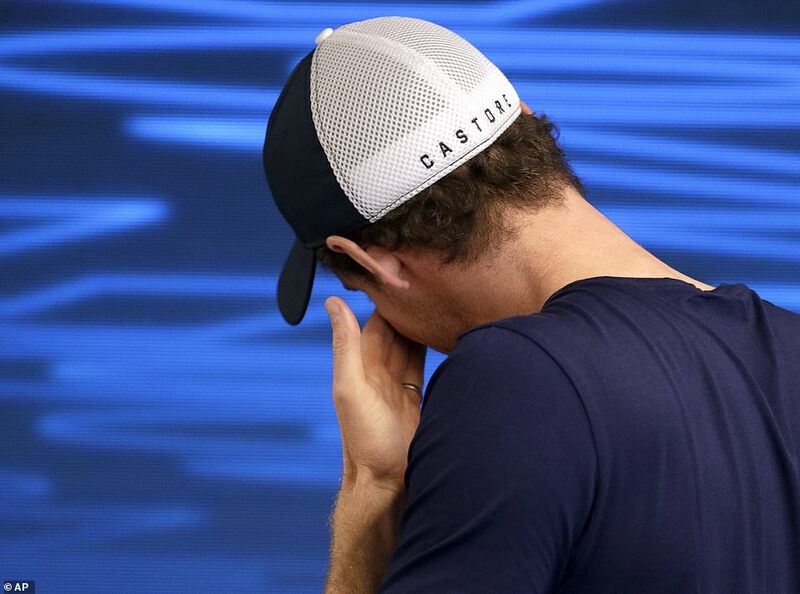 Murray began his press conferece by stating ‘I’m not great’ when asked how he was feeling. He then became emotional and left the room for several minutes to compose himself. On returning he talked of how the pain in his hip had become of such an order that even the simple act of putting on socks was causing him difficulty. It seems that his dream of his daughters being able to watch him seriously compete is now, sadly, at an end. Obviously I have been struggling a long time and I have been in pain for about twenty months now. I've pretty much done everything that I could to try and get my hip feeling better and it hasn't helped loads. I'm in a better place than I was six months ago but still in a lot of pain. It's been tough. I'm going to play here. I can still play to a certain level, not a level I'm hapy playing at. It's not just that. The pain is too much really, I don't want to continue playing that way. I've tried pretty much everything I could do but it hasn't worked. In the middle of Decdember I spoke to my team and told them I can't keep doing this. I thought I need to have an end point, because I was playing with no idea of when the pain was going to stop. 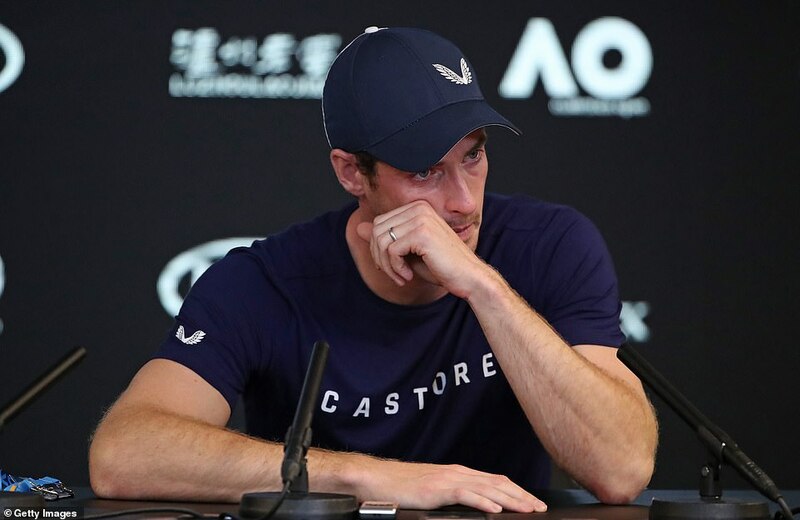 I said to them maybe I could get through this until Wimbledon, that is where I would like to stop playing but I am also not certain I am able to do that. I'm not sure I'm able to play through the pain for another four or five months. I have considered another operation that is a little more severe (than the one he had this time last year). I could have my hip resurfaced which would allow me a better quality of life. I'm seriously considering that right now but there's no guanratees with it. 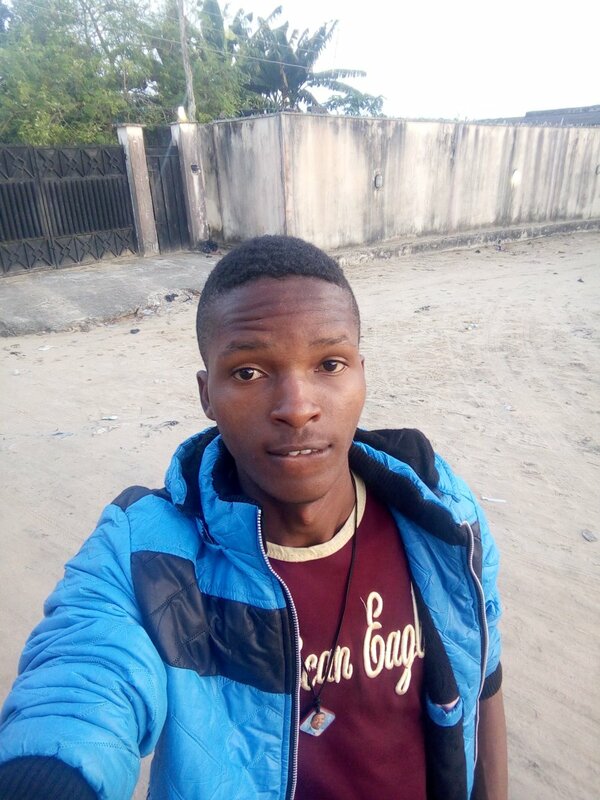 It would be nice to do things without any pain, putting shoes and socks on, that would be the amin reason for me doing it. 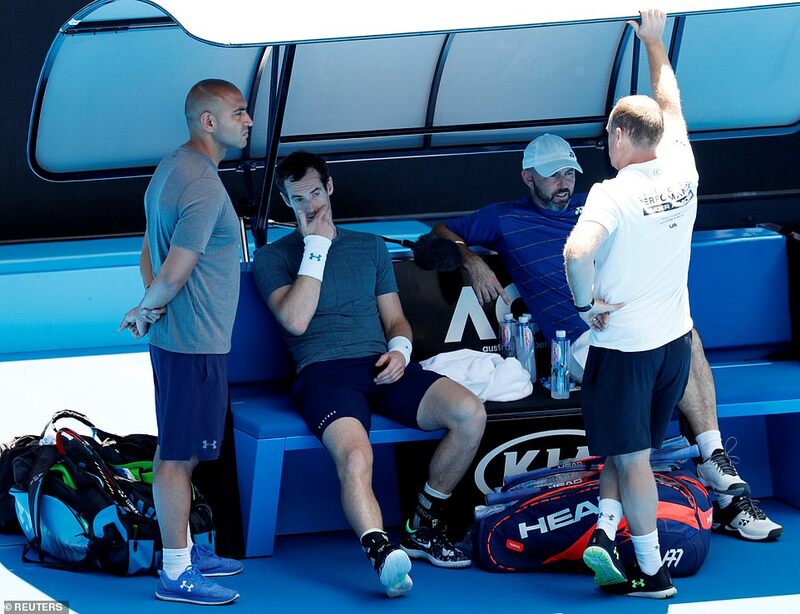 Murray saw his Australian surgeon, John O' Donnell on Thursday, the same man who operated on him on January 8 last year. I have a severly damaged right hip. The pain is not allowing me to enjoy competing. everyone I bump into that's all they want to talk about, it's pretty draining. I have spoken to psychologists about it. It's not fun or enjoyable. Murray's career highlights include two Wimbledons, a US Open title and two Olympic gold medals, at London and Rio. 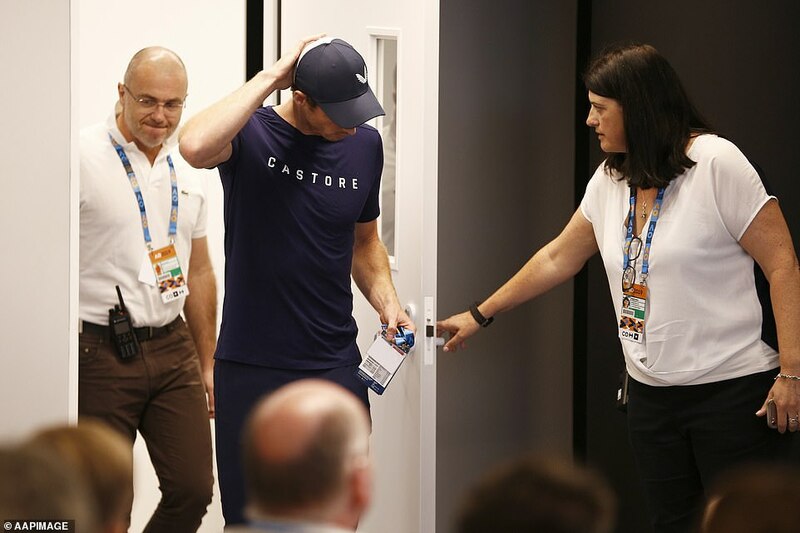 He also carried Great Britain to victory in the 2015 Davis Cup, winning eleven matches over four rounds under the old format. 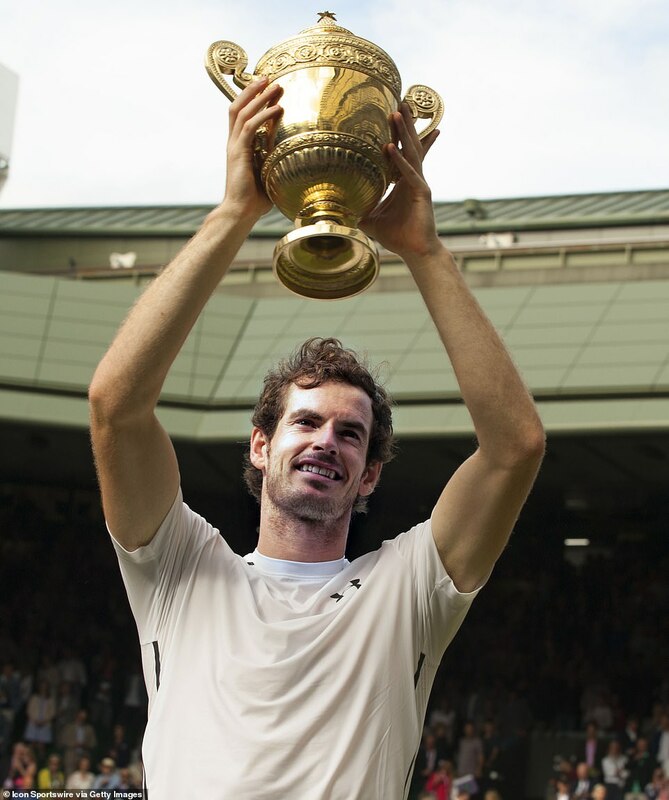 Grand Slams were what would go on to define any great champion but Murray quickly excelled at the Olympics, first in front of a home crowd at London 2012 beating Roger Federer, before collecting his second with victory over Juan Martin del Potro. But the maiden Slam title was the big breakthrough – and it came across the Atlantic. His first Grand Slam brought with it plenty of history as his success at Flushing Meadows saw him end Britain's 76-year wait for a male Grand Slam singles champion. The epic 7-6 (12-10), 7-5, 2-6, 3-6, 6-2 victory over Novak Djokovic in the US Open final lasted four hours and 54 minutes in New York but was a sign that the Briton was a big player at the top of the game. Wimbledon remained the one he craved so dearly and 12 months on from his success in the Olympic Games, he was back on Centre Court with the trophy in his hands. A clinical 6-4, 7-5, 6-4 win over Djokovic was a stylish way to give those in attendance memories that will not have faded to this day. SW19 is where Murray wants to end his career now – and where he feels most at home.